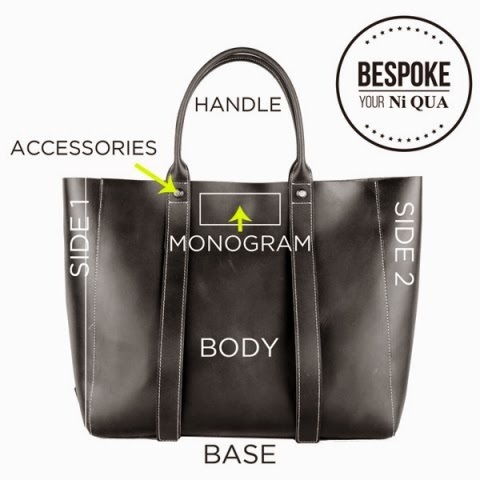 Ni-QUA is throwing a fab event called "Bespoke Your Ni-QUA" on November 22-23 at Century City Mall. 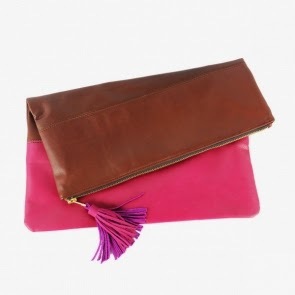 Bespoke means customized to your specific preferences so if you're a budding designer, here's your chance to have a one-of-a-kind all leather bag! And because it's my birthday, I'm going to give you a chance to bespoke your Ni-QUA for free! Follow Ni-QUA on Instagram or Twitter or Facebook. Grab one of the Bespoke Ur NiQUA photos from their website. 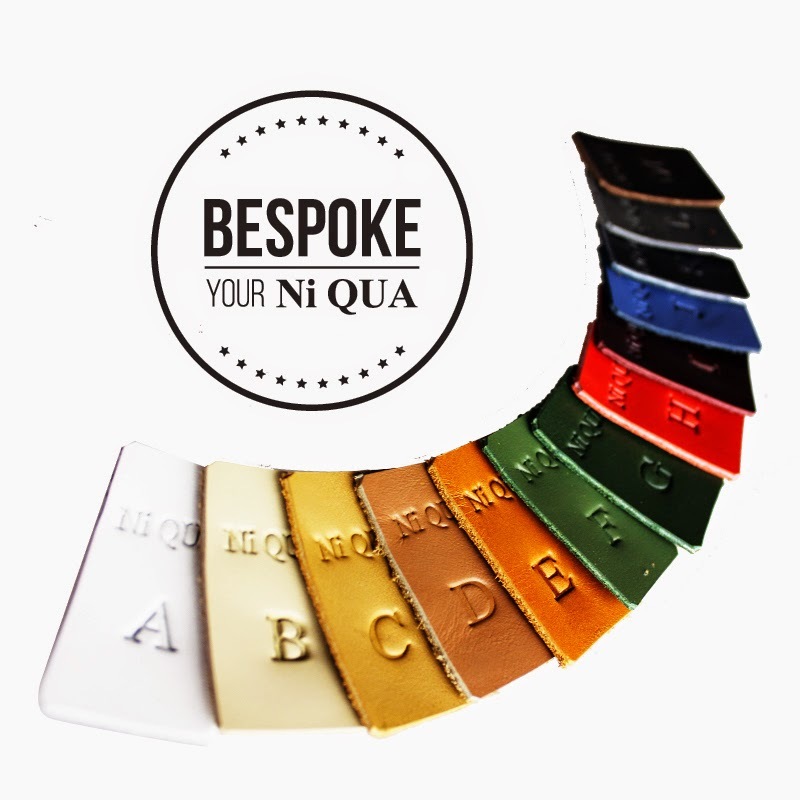 Post that photo on Instagram and tell Ni-QUA your peg when you design your own Bespoke Ur NiQUA. For example, I'd say, "I want my #BespokeUrNiQUA bag to be red, white and blue!" Tag @NiQUAshop and @francesasales. You have to tag me because I'm choosing the winner! The prize is a NiQUA Manico Mini with Strap. I'd join myself but I need a bigger bag haha. It's best if the winner can drop by the event at Century City Mall on Nov. 22 0r Nov. 23 so he/she can personally attend to the design process. If the winner can't drop by, that's okay. I'll have Ni-QUA send the voucher to the winner (must have a Philippine address). I announce the winner on Nov 17, 2014! Good luck! TIPS: I don't do raffles so pleeeeeease don't do multiple entries. Don't create multiple accounts just to join kasi I check each and every entry and talagang nakakatawa yang maraming pangalan pero yung picture iisang tao lang. A real FB/IG/Twitter account appeals more to me so if wala akong makitang totoong tao behind the account, toodles! Also, mas pinipili ko yung kilala ko na. So if madalas mag-comment sa blog ko or sa IG ko or sa FB page ko, mas may recall so mas malaki ang chance manalo! 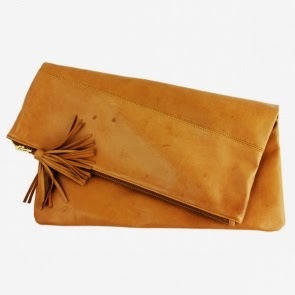 Of course, I also have my own Bespoke Ni-QUA bags: the Topaz Clutches! 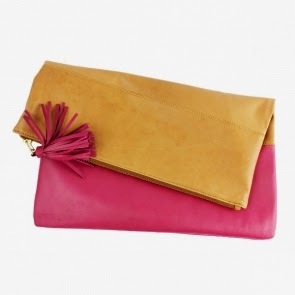 It's super affordable at just P1,395 each! 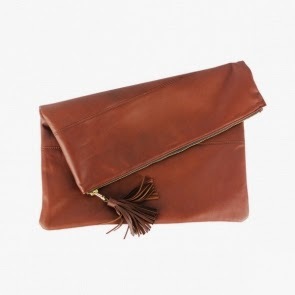 It's a stylish bag to receive this Christmas! Grab all the colors! UPDATE! And the winner is @ianabantug! Happiest birthday to you, Frances! I hope your day was filled with wet kisses and tight hugs from your boys! May GOD shower you with Blessings.